Some memories just won’t dissipate for me. When I was a very young girl, my grandfather used to sit me on his lap and talk to me about the importance of “metal backed assets” in preparation for economic downturns or financial instability. He was born in the heart of The Great Depression and recounted many stories of what life was like through that period for Americans. In 1983, months before my grandfather’s passing, he traveled out to California to attend my graduation from the University of California, Irvine to see me receive my bachelors degree in Economics. He and my father had greatly influenced my views regarding the world economy, as I stayed up for hours discussing the implications of money on war, business, countries, and individual homes with both of them. I was even blessed to receive an education at UCI from an economics professor who actually released a ground-breaking manuscript revealing the true reasoning behind The Great Depression, proving that the money supply had been constricted deliberately to bring this horrific incident forth. It was quite contraversial at the time and left such an impact on me that I was never the same in how I viewed currency or the government. I later remember my grandparents running into a financial crunch and the entire family was adamantly told how their gold reserves kept food on their table through those rough times. When my grandfather passed away, those gold reserves were then passed onto my mother, who proudly stated how this gift provided her the stability she needed when my Dad was laid off from his job and college tuitions were still due for her daughters. Even after my father passed on, these same gold reserves provided my mother “a nice little nest egg” to fall back on, and it was the means to an end for a passive income she enjoys now in her elder years. My whole point is we live in this world NOW, TODAY where the federal reserve note is the mode of exchange for goods and services. These worthless pieces of paper have no real intrinsic value (the latest projections are less than .02 cents per dollar) and are based on the faith of the American People, which isn’t really something you can hang your hat on. Many of us in the spiritual community scratch our heads wondering how we will be freed from the financial stresses of meeting bills due and attaining some sort of amassed wealth in case of unforeseen circumstances. So many of us are struggling to be free of financial oppression but don’t know what to trust. After a tremendous amount of conversation, research, and reflection, I still feel that gold and silver acquisition brings forth many benefits WHETHER WE ARE PLANNING TO GO TO A CASHLESS SOCIETY OR NOT. Right now we function within the reality of currency and metal backed investments. Personally, if we are subject to living in this matrix, then why not have the matrix work FOR US for once. We FINALLY have The Light blasting our planet unimpeded now, so The Forces are behind us and supporting us every step of the way! We are in an entirely new reality and are incessantly reminded that we can create whatever we want now! So many obstacles have been removed and continue to do so. Now we just need to let go of our weary memories of what’s been taken from us and create the bridge from this reality to the new earth, using available tools that will support and launch our goals and dreams. Frankly, Steven and I were introduced to this well over a year ago and are just now bringing this forth. The delay is due more to our immense workload than anything else. But now that I have a full time administrative assistant helping me, I can finally get some projects completed. Thank The Company of Heaven for providing me with some freed up time!!! I am not here to “sell” anyone anything. Just like the woman who presented it to us (who is also very spiritual and a channeler as well), we saw the logic in this concept and decided that if we are to “safeguard” some money for emergencies, why not retain it in something with value, other than federal reserve notes. We see the move with the BRICS nations and know gold will be around for a while, as will the exchange of monies worldwide. Going cashless will be a gradual transition, since balance is crucial for our planet’s well-being. The population of the planet will need to accept a new form of exchange only after extensive preparation, education, and disclosure are provided regarding the truth behind our banking system. We think this will take some time as well. Many of you know that our history intertwines with gold all the way back in time. The obsession for gold has been traced all the way back to such countries as South America, Bulgaria, Egypt, Rome, and Greece. Humanity has experienced gold rushes in California, Alaska, Australia, and South Africa. Even our DNA was manipulated to create us into a slave race whose number one purpose at the time was to mine gold. And even now we are all caught up on the hamster wheel of working – producing – earning – and receiving currency with no intrinsic value in exchange for our own time investment which has great value. But what if we were to benefit from the very product we were enslaved to mine? Isn’t it true that all of us want to find ways in which to “store” and “hold” the little bit we do have in something that is more stable, portable, and from our beloved Mother Earth? I know I am a bit of an optimist, but I can not help but think that all of the prosperity programs, currency reevaluations, and gold backed investments that so many of us have invested in or have been involved with WILL BE USED TO PROP UP HUMANITY in the new Golden Age….St Germain is brilliant in working with the establishment to bring the over 99% the gifts that the less than 1% have held hostage. Despite an incessant number of attempts on the part of ABC American agencies, to hijack and steal all of these sorts of investments, there is coming a day where we will be avalanched with what is Divinely and truly our sovereign birthright! It is a bit like The Vacumn Law of Prosperity! So, check this out and see if it resonates. It did for us….perhaps it will for you. 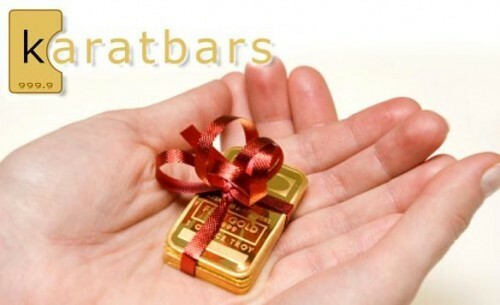 I am introducing you to Karatbars International, founded in 2011. The company specializes in the sale of small gold bars and gift items in gold bullion. The headquarters and the logistics center of the company is located in Stuttgart. All deliveries in smaller quantities are packaged under video surveillance at the home of Karatbars International and shipped via FedEx every day. The actual gold production is in Nadir Gold (Turkey). 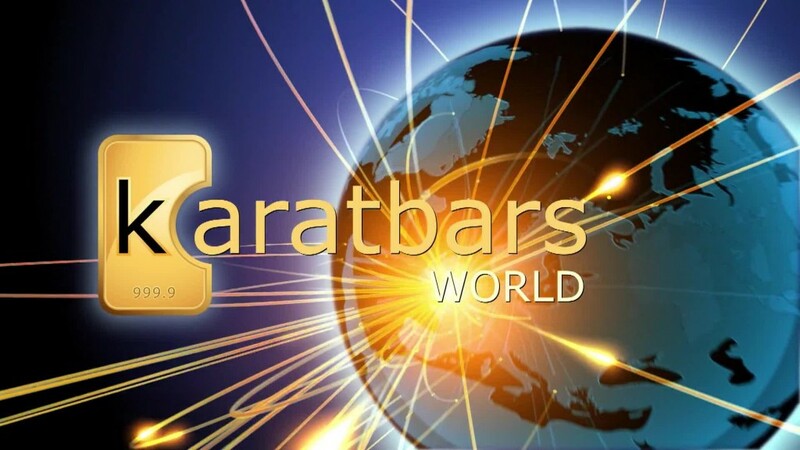 Karatbars International’s mission is to provide a opportunity for everyone worldwide to purchase 999.9 pure gold bullion at an affordable price point. Also, all Karatbars GmbH gold bars are characterized by both easily recognized premium quality and highly skilled craftsmanship and the company only works with gold refineries that are listed under the “London Good Delivery”. 2) Stamped with a valid trademark. Click here to review the sequence of steps you must follow in order to register and confirm your gold bullion purchase. Click here to access the Karatbars International Registration Form to purchase your very own gold bullion karatbars. By doing so, you are supporting Galactic Connection and the myriad of Healing Projects, City of Light Projects, First Contact Projects, Alchemy Projects, and other administrative/organizational projects for the community – we are in the midst of researching and bringing these forth but we need help with funding and human resources! 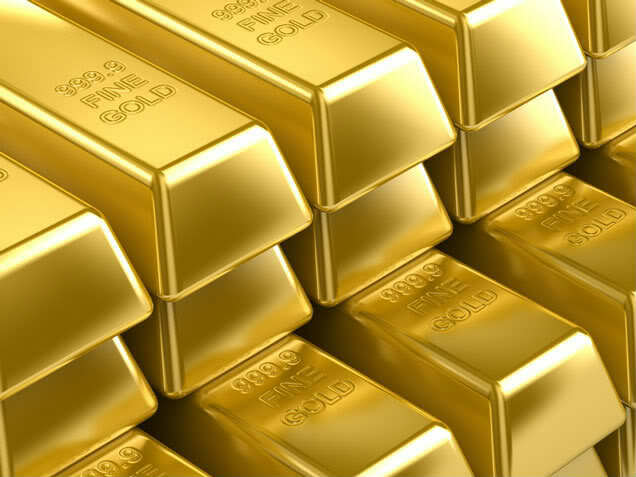 We receive points towards additional gold bullion purchases which can assist us with funding these wonderful galactic projects in preparation for The New Galactic Cities and Societies. Click here to see if the delivery of KaratBars is allowed in your country and if there are any laws and regulations regarding the delivery. Thanks ahead of time for supporting Galactic Connection if you decide this is of interest to you! Because of gold’s unique elements, it can not be corroded and withstands temperatures up to 600 degrees celsius before melting. Monetary gold bullion in small units are the only and best insurance if something unexpected happens in our lives. 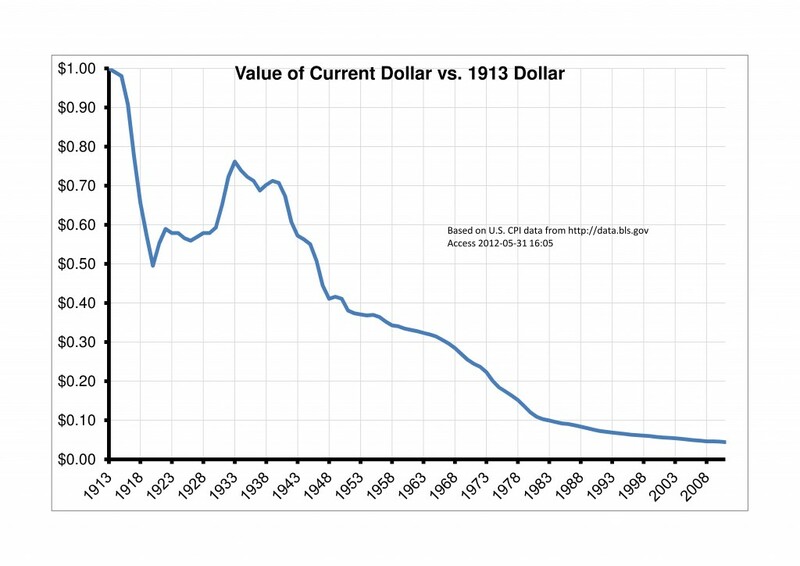 Monetary gold bullion cannot go bust. 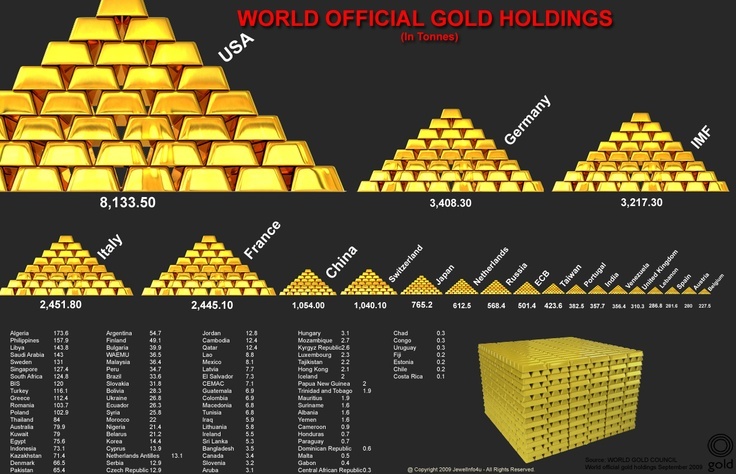 Monetary gold bullion can never be worthless. Monetary gold bars are the best way of securing value when everything “goes down the drain,” monetary gold bullion can never be worthless. Karatbars refinery has one of the world’s best gold bullion certificates for your security. The gold bars are welded in the form of a credit card. On the back there is a hologram. Whether you hold the cards in boiling water, dig them or if they are exposed to the forces of nature, the certificate remains in its original form. Therefore, you will receive a lifetime right to exchange Karatbars in the unlikely event that the certificate becomes corrupted. 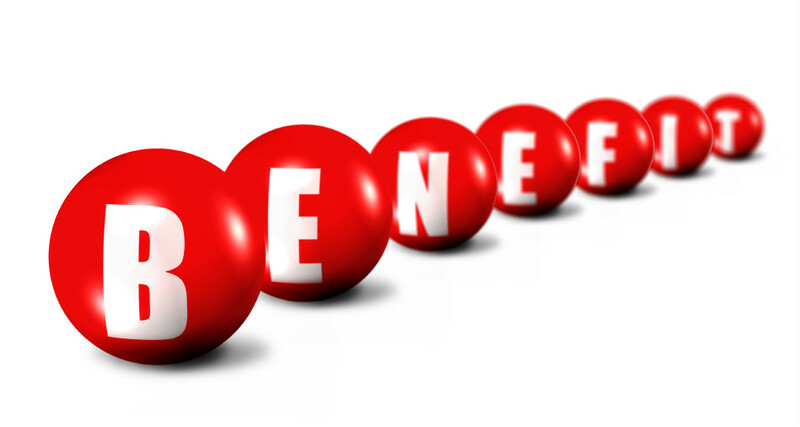 … a profit in case of anything created by humans will be forfeited. 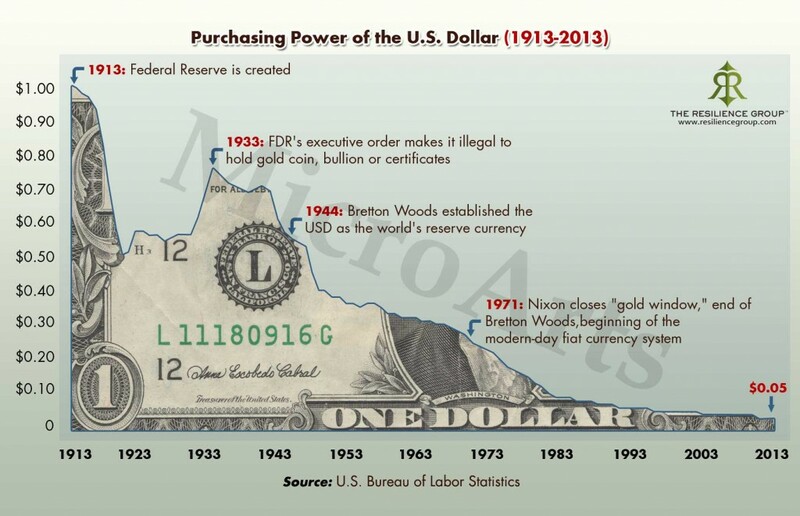 … a profit compared to paper currency, because gold bullion know no inflation. … always act in 194 countries around the world. … preserving value, as gold does not rust and gold remains over millennia beautifully shiny. 2011 edition, and other sources where applicable. IFS data are two months in arrears, so holdings are as of November 2011 for most countries, October 2011 or earlier for late reporters. they do not report their holdings publicly. Where the WGC knows of movements that are not reported to the IMF or misprints, changes have been made.